Paige Adams (Vancouver Whitecaps FC). Beyond their accomplishments on the field during their careers, many Tulis alumni are now giving back to the BC soccer community as coaches and mentors. 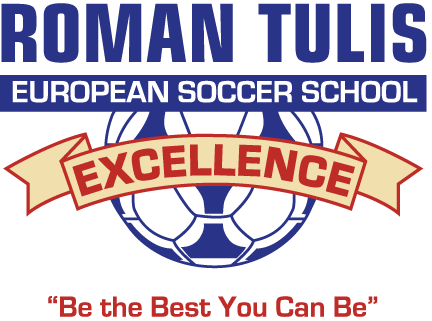 Within the school, Nicole Tulis, Caedyn Lennox, Tim Ainge, Kiefer Donelly-Sui, Niall Cousens, and Gabby Turner are overseeing the development of the next generation of Tulis prodigies. 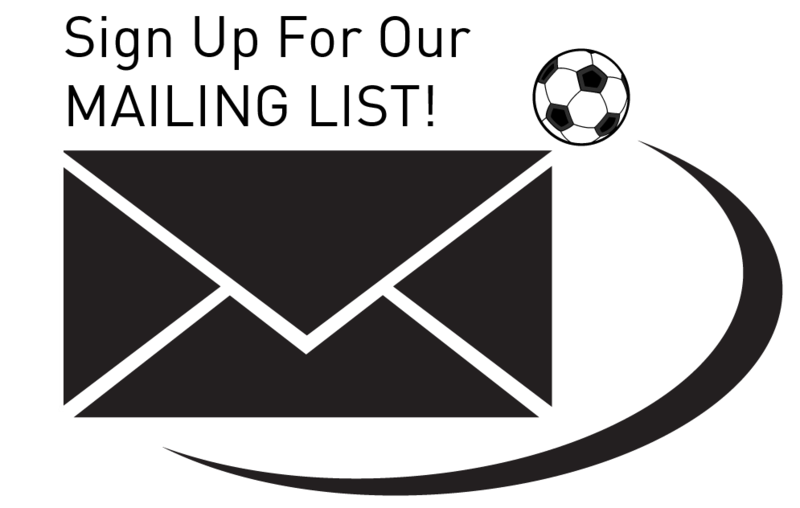 Elsewhere in the Lower Mainland, Tulis alumni are involved in coaching and developing players at various clubs, including Alfredo Valente (Coquitlam Metro-Ford SC), Nigel Marples (UBC, Fusion FC), Kevin Harmse (SFU), and Russell Huggon (Port Moody SC). Another alumnus, Brian Stevanak, sponsors an annual $500 scholarship for each School Boy and School Girl at the school, as well as generously and routinely contributing to our Biennial Alumni Charity Match as a Gold/Platinum sponsor.